It's Always a Greate Day at Greate Bay! Our Mission: We will enthusiastically exceed the expectations of our members, staff and community while maintaining a fun and comfortable atmosphere. The golf course was originally designed by Scotsman Willie Park Jr. in 1923, a two time British Open Champion, and redesigned in 1972 by Tom and George Fazio. 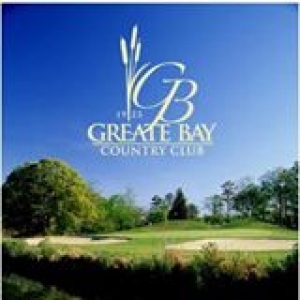 From 1988-1997 Greate Bay was the home of the LPGA Shop Rite Classic'¦It's Not Just Golf...It's Fun!